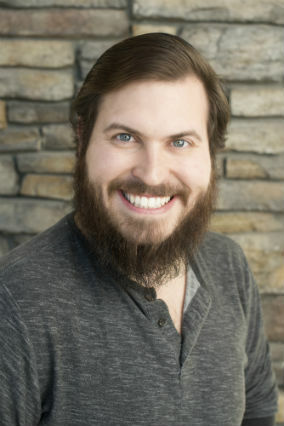 Meet our whole team at Cariboo Chiropractic & Medical before you book your next appointment with us. We are happy to serve all of our patients in Williams Lake and Quesnel. Call us today to book a treatment with any of our practitioners. 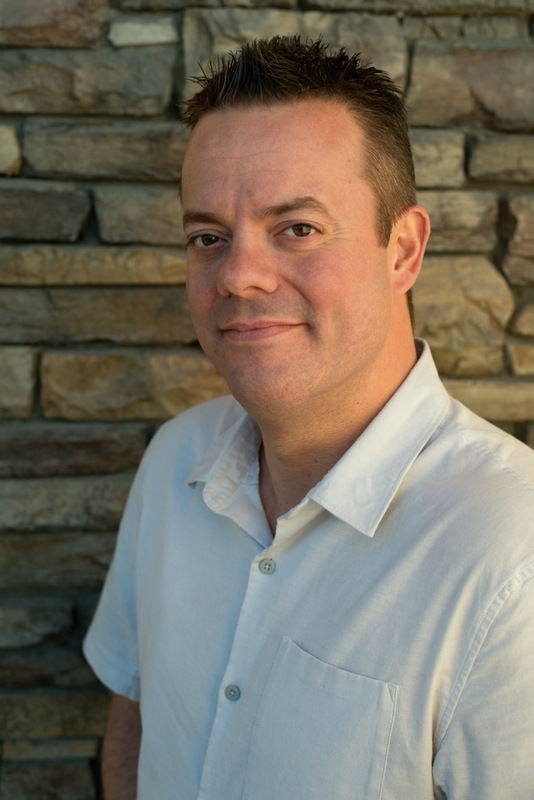 Born and raised in Williams Lake, Dr. Bos received his Doctor of Chiropractic degree from Palmer College of Chiropractic in San Jose, California. He has enjoyed treating the residents of Williams Lake his entire career. Shortly after returning to Williams Lake in 2001, he met his wife, Allison, and Dr. Bos is a proud father of his daughter, Peyton. When he is not at the office, he will most likely be found with a scuba tank strapped to his back, on a ski hill, or on the water enjoying water sports with his family. Kayla graduated from the Okanagan Valley College of Massage Therapy in 2008. After practicing in Vernon for several years, she relocated to her husband’s home town of Williams Lake with their daughter. She balances her busy massage practice and family life with daily yoga, a passion for healthy nutrition, and outdoor living. Hello, my name is Nathan Walters. I am a registered massage therapist that has been practicing for 9 years and been working here at the clinic for the last 3 years. I was born and raised in Williams Lake. After high school I moved to Vernon to pursue my career. Nine years later my wife and I decided that Williams Lake would be a great place to raise our daughter. My family and I have just recently moved out to 150 Mile House, and I'm enjoying the outdoors in the area. Dayna graduated from the Western College of Veterinary Medicine, Saskatoon Saskatchewan, in 1985. 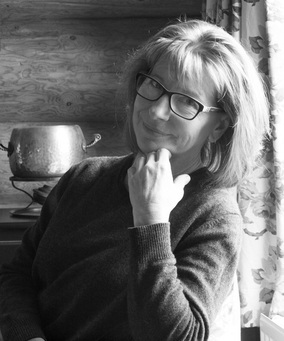 She worked as both a Small Animal Veterinarian in her own hospital in Fort Langley, BC and later as a locum Veterinarian in central and northern BC. 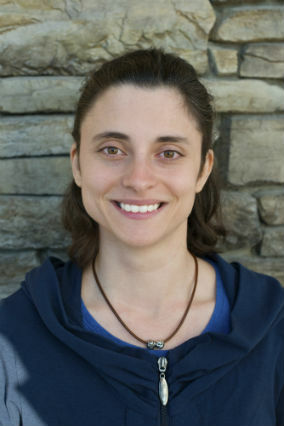 Dayna returned to formal education and completed a 3 year massage therapy program offered at the Okanagan Valley College of Massage Therapy in 2004. She returned home to the Cariboo and has worked as an RMT since graduation. When Dayna is not in her office she can be found trying to unravel the complex mysteries of both the Science and Magic of Mother Nature. 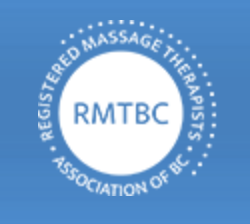 I am a fairly new RMT, graduating in January 2018 from the Okanagan Valley Collage of Massage Therapy in Vernon. However, I grew up near Williams Lake in the community of Big Lake Ranch and came back as soon my schooling was complete. My focus in massage therapy is working with the Fascial Tissue, known as Myofascial Release, and treating Trigger Points within muscles. Fascial massage techniques are quite light due to the tissue being superficial to muscles, and they require patience to allow the tissue to stretch and let go of tension. Trigger points are a bit more painful to release because they require specific sustained pressure, which may recreate pain locally or in patterns, but only very temporarily.I also offer basic Lymphatic Drainage, and will be pursuing to learn the full Manual Lymphatic Drainage (MLD) as time goes on. However, I am sorry to say that I do not offer Deep Tissue massage. I look forward to working with you!" Grace moved to the Cariboo with her family in 1991. 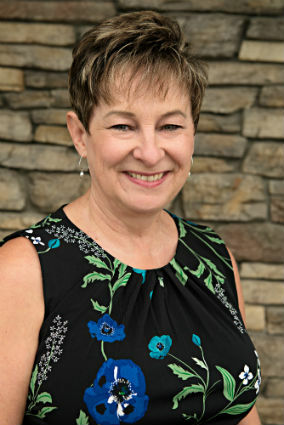 She began working with Dr. Bos in 2002 on a part-time basis. Once the clinic was moved to our current location, Grace came on full-time in the role as a Medical Office Assistant. 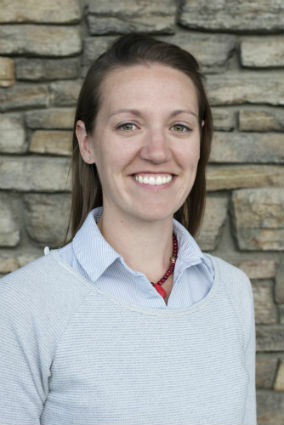 In 2015 she became the Office Manager for the Williams Lake and Quesnel clinics. She and her husband enjoy the laid back lifestyle of the Cariboo and have appreciated being able to raise their three children here. In the cold of winter they enjoy some time in Mexico.